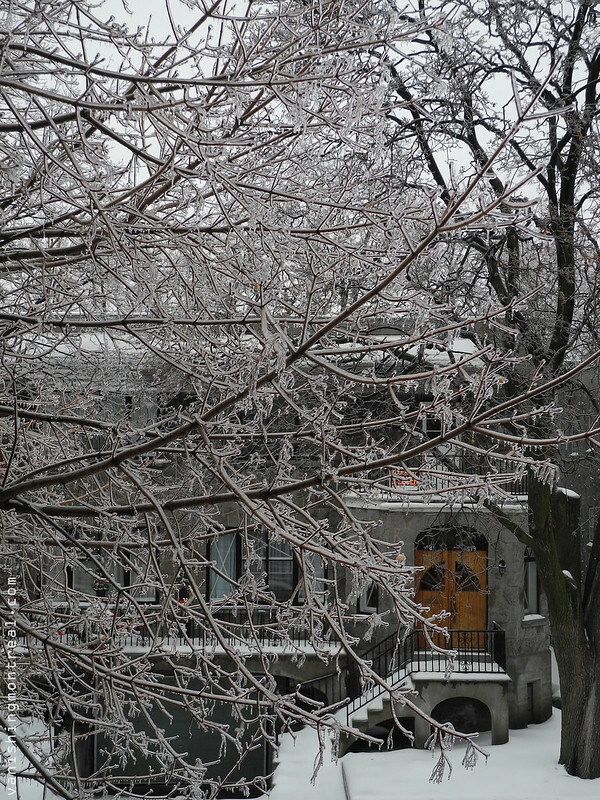 The ice storm of 2015! La tempête hivernale de verglas de 2015! Amazing shot! A small part of me misses waking up in the morning to a carpet of fresh white powder. Most of me is very happy here in Vancouver and our year round spring weather.